Let your kids learn while having fun! 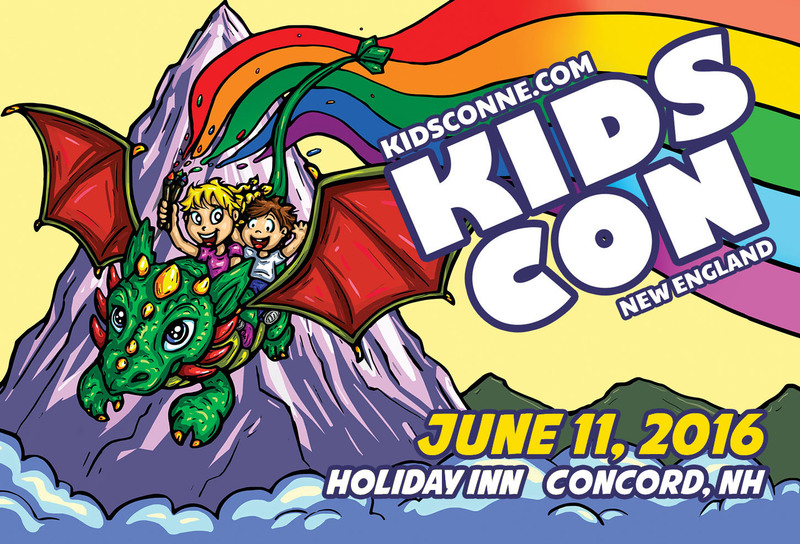 On June 11, 2016 Holiday Inn Hotel Concord will host the Kids Con New England 2016. This event is the first and only comic book convention for the children of New England. The goal of this affair is to promote art education and literacy through comics while the whole family enjoys different fun activities. Artists like Don Mathias, Dennis Burke, Eplis Comics, Rich Clabaugh, Chris Watkins and Derek Dextraze will join the event. There will be writers, face painters, balloonists, entertainers, cosplayers around the venue. Let your kids be a part of the jedi training with Nathan Porter or have them play with pirates. There will be a superheroes meet and greet activity, costume and lego building contests too! Coloring and activity tables will be available for all kids to enjoy. They can also learn cartooning and join other fun activities at this special event. The event will be from 10:00 am up to 6:00 pm. Ticket price for children 5 years old and up will be $10, kids under 5 years old can come in for free and adults will be charged $12. The tickets already cover the workshops and materials that will be used throughout the event.